Passed away peacefully in his sleep on October 14, 2018 at his home in Mound, MN at the age of 89 years. He was a very caring father, brother, grandfather and husband, as well as an accomplished engineer and entrepreneur. Survived by his wife of 60 years, Lynn; brothers, Frank and Tom; sister, Mingjen; sons, Andy and Daniel; daughters-in-law, Chris and Cornelia; grandsons, Joshua, Caleb, Anthony and Benjamin. Di was born in Zhejiang, China, arriving in Minnesota in 1954 after surviving WWII and the Chinese Civil War. He received his MS degree from the University of Minnesota and PhD from Stanford University, both in Electrical Engineering. After teaching at the University of Minnesota, Di joined Honeywell where he was a research fellow and an IEEE fellow. In the mid-1980s he joined OPI in Colorado, a Honeywell-Phillips joint venture and later was co-founder of Optotech, an optical recording company. 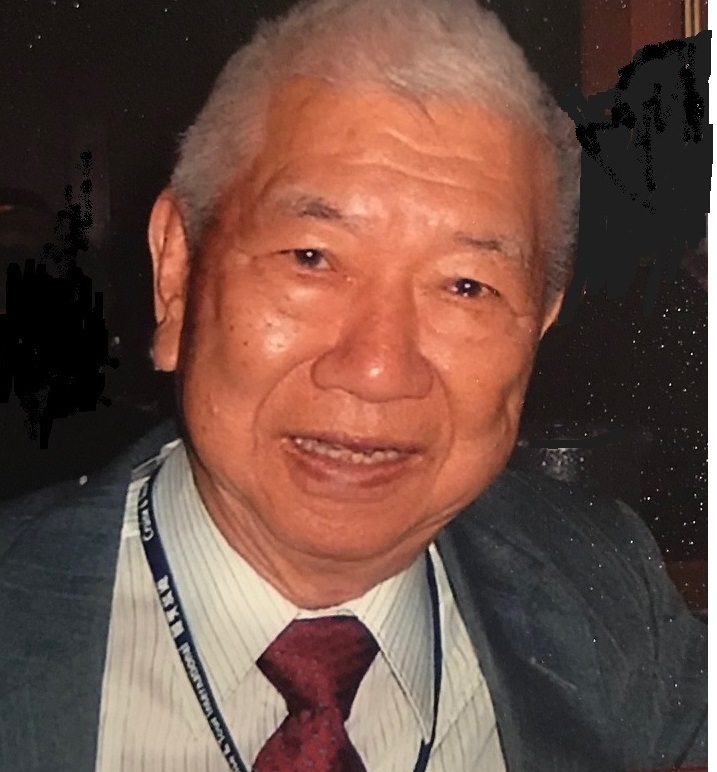 Di had deep roots in Minnesota and was the first President of the Chinese American Association of Minnesota in 1965; after many years out West, he returned to the Twin Cities to retire in 1998. In his spare time, Di enjoyed his lake home with his loving wife, taking photographs, fishing and driving the waterski boat for his sons and grandsons on Harrison’s Bay, and going out to eat with friends. Memorial service 11 AM Saturday, October 20 at Huber Funeral Home, 16394 Glory Lane, Eden Prairie, with visitation starting at 1 0 AM. 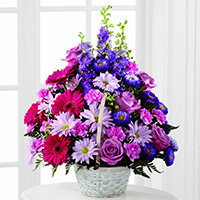 In lieu of flowers, donations can be made to the charity of your choice in honor of Di. We encourage you to share any memorable photos or stories about Di. All tributes placed on and purchased through this memorial website will remain on in perpetuity for future generations. Dear Chen Family, I was very touched by the memorial in Friday's paper. Dr. Chen hired me as student intern at the Honeywell Research Center in the mid 70s, at a time when there were no established program for doing so. He was extremely generous with his time and we published a couple papers together. We lost touch after a few years and in recent years it occurred to me that his research in optical recording was way ahead of its time. I glad to see that he contributed to the commercial success of optical recording. I once made a business trip to Taiwan which I enjoyed immensely and where I felt very comfortable. I didn't think of it at the time, but I'm sure part of the visit was a subtle reminder of working with Dr. Chen. You have my condolences on your loss and I wish your family the very best. 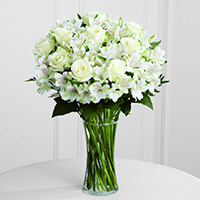 To the Chen Family: We are so sorry for your loss. We wish we could be at the service to honor and pay our respects to Dr. Chen. He will be missed by many.